This guide will walk through how to compile and install bluez on the Raspberry Pi. Bluez is the Linux Bluetooth system and allows a Raspberry Pi to communicate with Bluetooth classic and Bluetooth low energy (LE) devices. Although bluez is quite full-featured it can be somewhat challenging to install and use. However this guide will show you step-by-step what you need to do to compile and install the latest version of bluez. 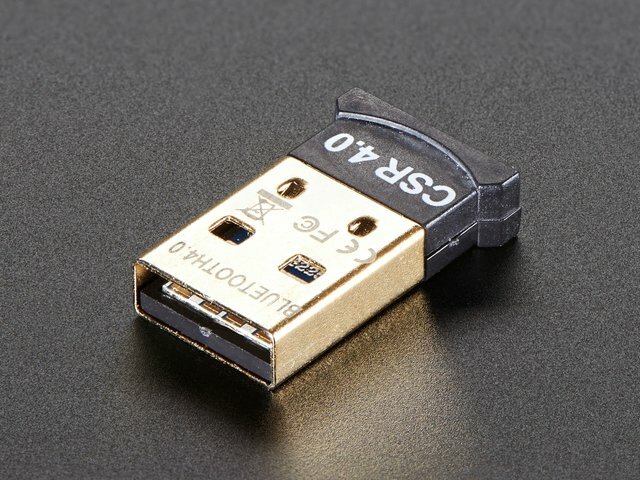 Grab a Bluetooth USB adapter, like this handy Bluetooth 4.0 USB module, and follow this guide to get setup using bluez in almost no time. In addition you might want to read this Introduction to Bluetooth Low Energy guide for more information on BLE. 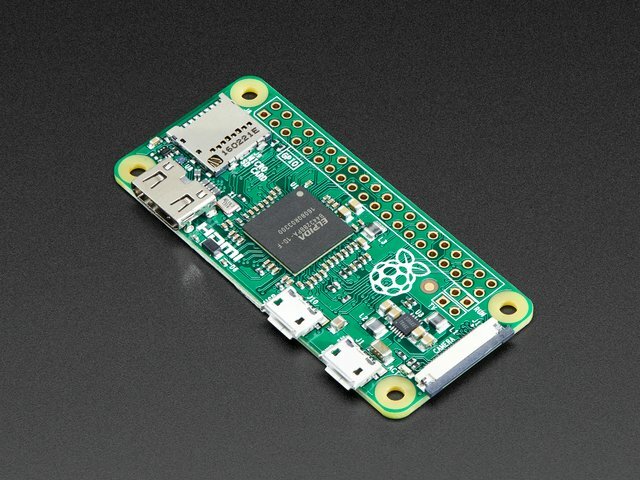 You will also want to be familiar with the basics of using a Raspberry Pi, like loading an operating system on a microSD card and connecting to a command terminal on the Pi. 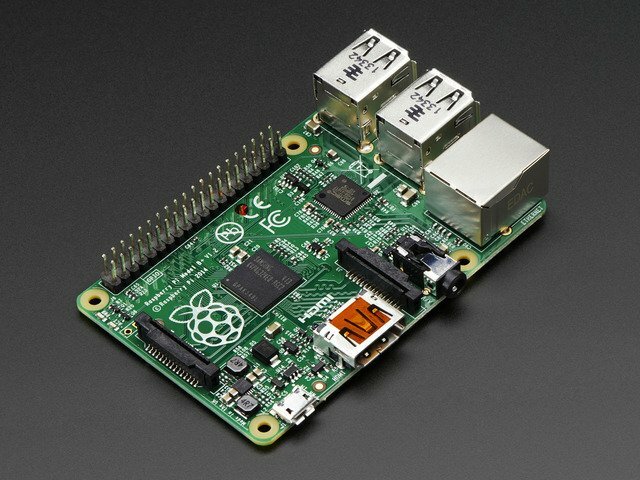 Check out the learn Raspberry Pi series for more information on the basics. This guide was first published on Feb 29, 2016. It was last updated on Feb 29, 2016. This page (Overview) was last updated on Apr 24, 2019.